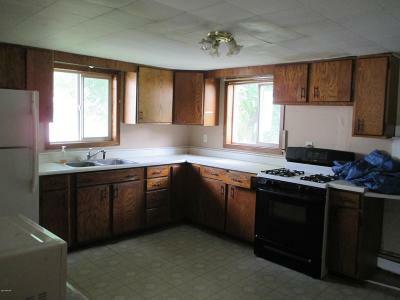 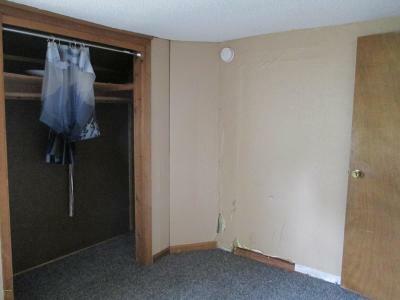 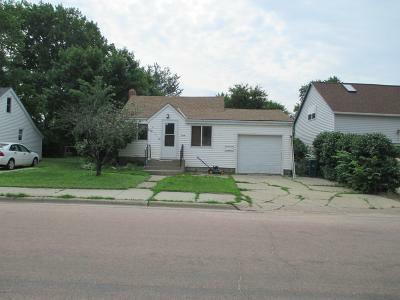 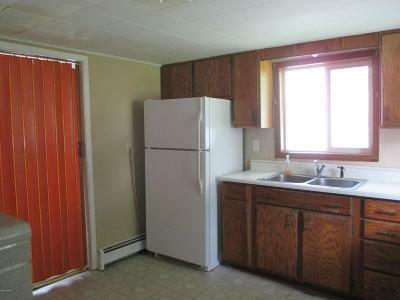 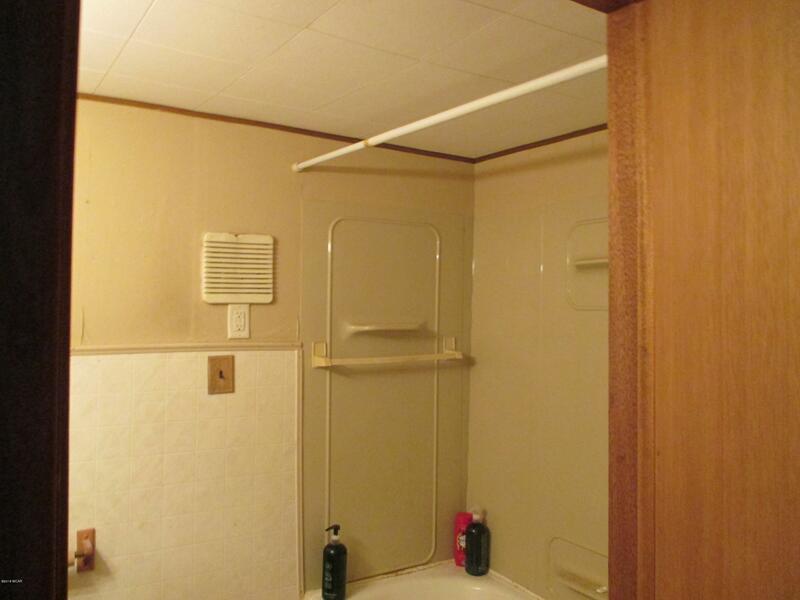 Affordable 1 bed 1 bath home with a single garage. 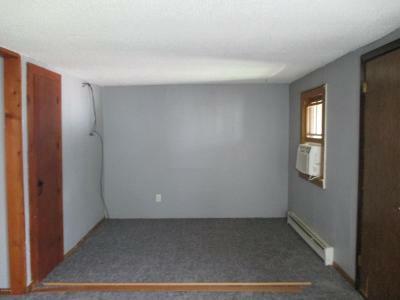 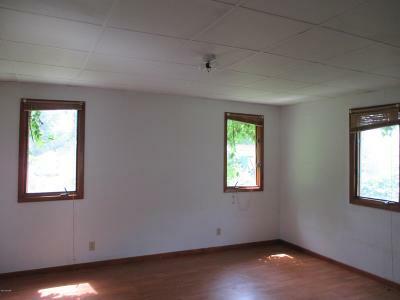 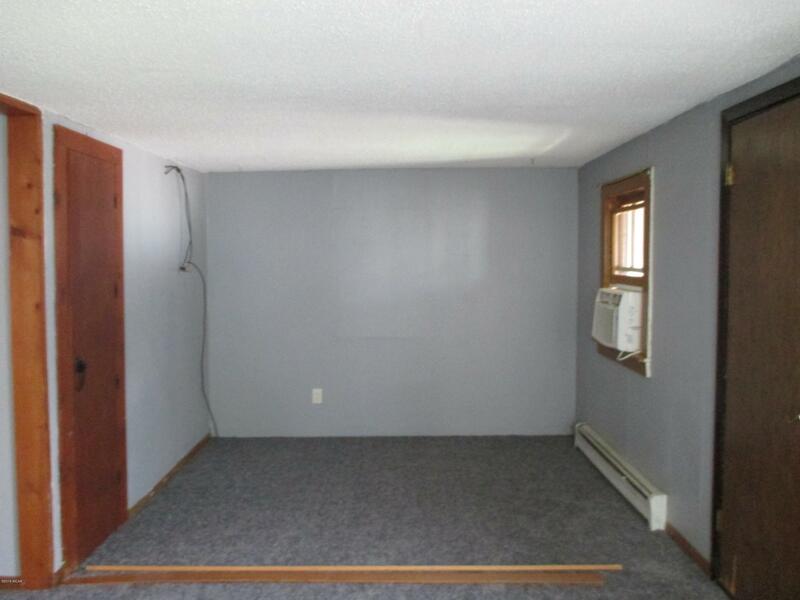 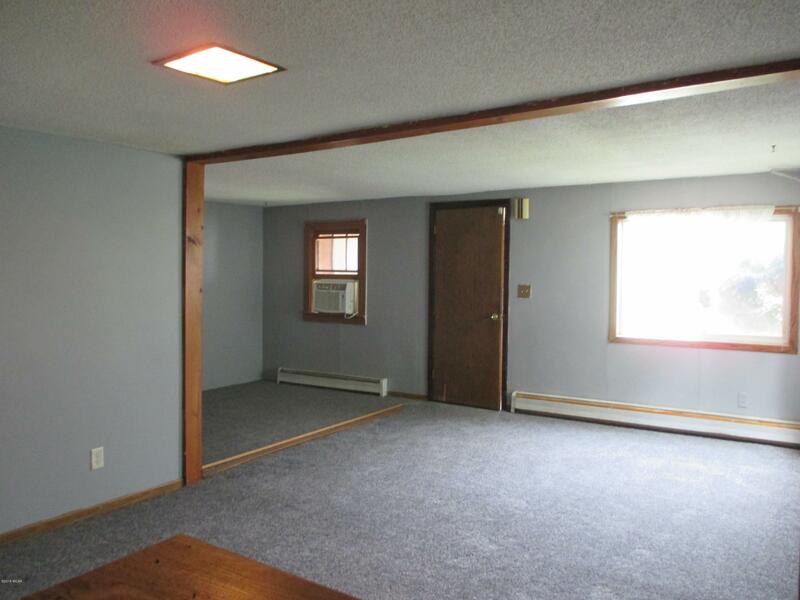 Possible 2nd bedroom in family room. Main floor laundry.